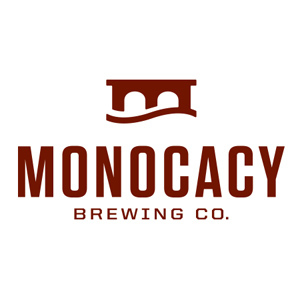 Monocacy Brewing Company focuses on crafting quality beer. Each of their beers is proudly brewed and packaged in historic Frederick, MD. They strive to be a great neighbor and representative of Frederick’s local allure. The brewery and tasting room are open to the public. Currently, tours are offered on the third Saturday of each month.